Our state core features geography and what better way to get the kiddos excited about mapping than to stage a treasure hunt? 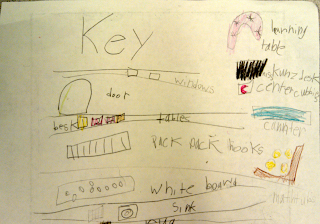 To begin our mapping unit, we spent several days on map features and how to read a map. We always launch this unit by reading "Me On a Map" by Joan Sweeney. This book does an excellent job of building on a simple map of a girl's room all the way to where she belongs in our world. 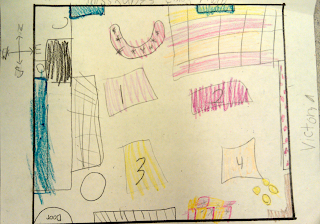 We discussed the different features we saw on the map as well as the different types of maps there are. After we finished the book and our map discussion, our students transformed into cartographers charged with drawing a map of their bedroom. Throughout the unit, we discussed the compass rose and practiced finding our way around our classroom using the cardinal directions. We looked at several different types of maps to help students gain an understanding of landmarks and using a map key. Once students had been exposed to the different map features, we decided to put our learning into action! Our students were charged with hiding their treasure - after all, it's what pirates do best! 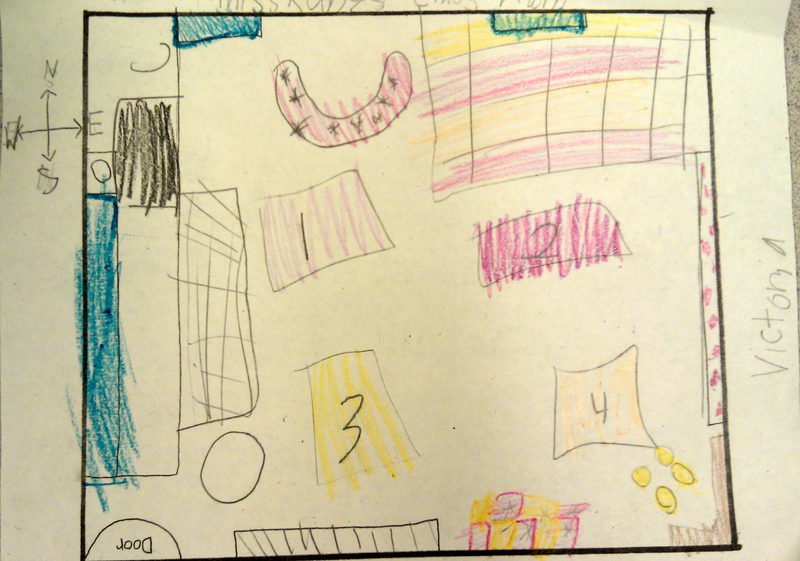 We used an outline of our classroom as the beginning of our map making. Then we discussed as a group what needed to go on the map. This really reinforced what constitutes as a landmark and what doesn't, as well as the different map features and where they belong. From there, we added our landmarks and color coded them on the Map Key on the back of the map. Once the map was filled in, the students were give one gold chocolate coin in a baggie with his/her name on it. Our little pirates set out to hid their treasure! Students then put a large red X on their individual maps marking where they hid their gold. Once the treasure was successfully "buried", it was time for a map exchange. 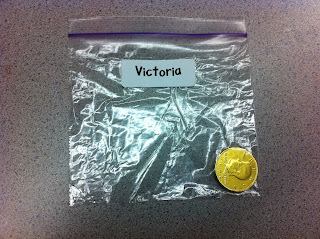 Using our two classrooms, students exchanged maps and were charged with finding the other's buried treasure. Oh my stars! All of our students were so excited. The perfect part?! This worked as a wonderful performance assessment to see which students were able to successfully use the map features (compass rose, landmarks, map key) to locate a specific place. What better way to see learning then when it is put into action! 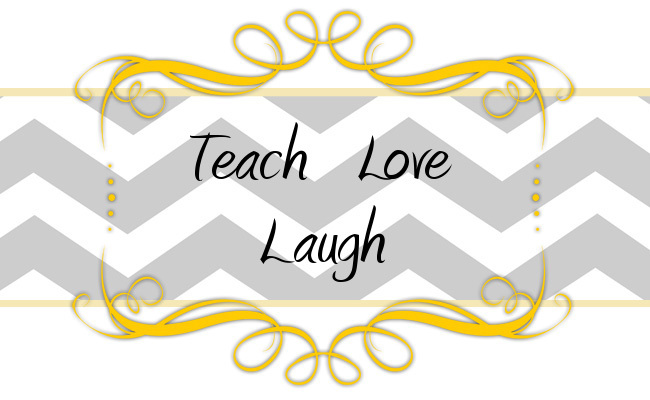 For more fabulous mapping ideas, check out our TPT shop for our mapping mini unit!